Every aspect of Sentry BioPharma Services reflects a commitment to protecting product integrity: safety, identity, strength, purity and quality (SISPQ). 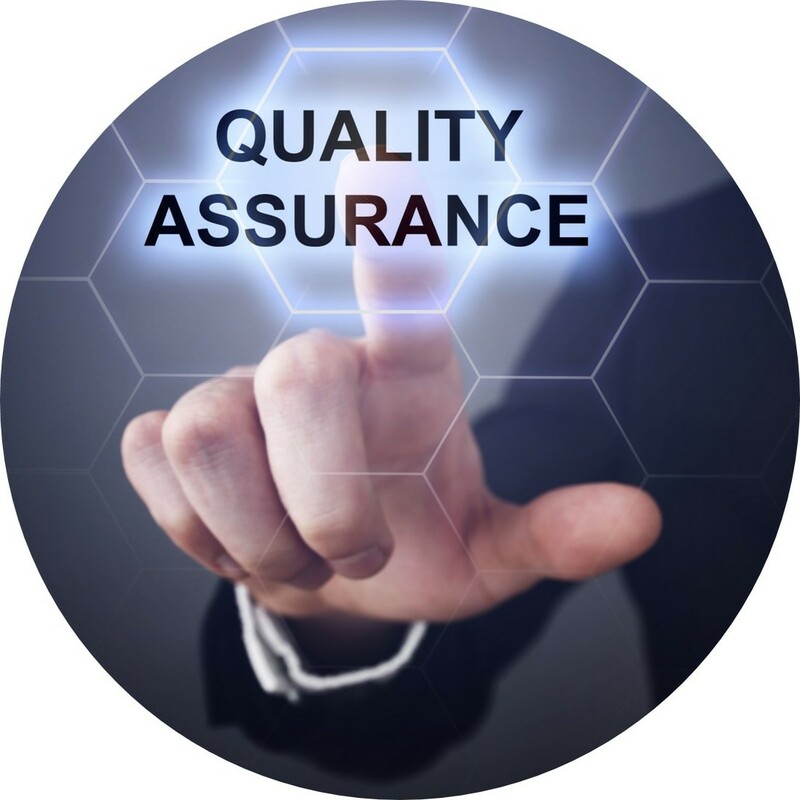 Sentry BioPharma's quality assurance team implements a validation master plan with periodic updates to assess and manage risk for pharmaceutical distribution, GMP storage, drug importation, and biopharmaceutical labeling and packaging. Sentry utilizes standard operating procedures (SOPs), validated inventory and building management systems, and quality agreements to mitigate risk. The company also deploys a continuous improvement program to meet and exceed changing industry and regulatory agency requirements. Sentry also develops custom solutions and mutually developed agreements to maintain regulatory compliance for clients engaging in drug importation, pharmaceutical labeling and packaging, and international drug distribution. These detailed documents preserve the integrity of pharmaceutical materials and finished drug products throughout the drug supply chain, promoting safe delivery of medicines to the patient. For more information about how Sentry's quality systems can help protect product integrity, contact Sentry via email or by phone at 1-866-757-7400.